1 What is ‘Pokemon GO’? 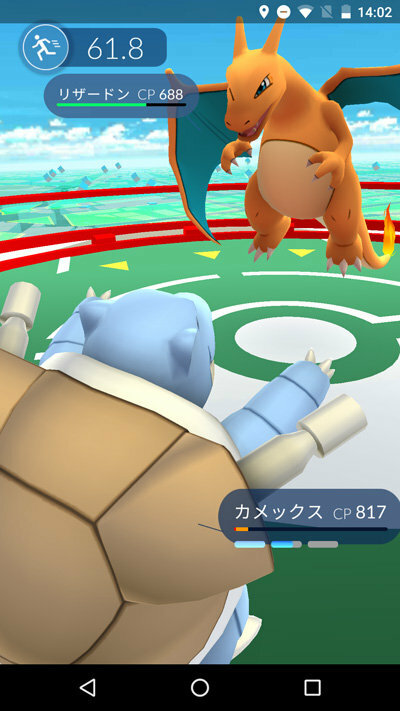 ‘Pokemon GO’ is a online game featured ‘Pocket Monster’, which utilize location information. In the real world, you can get and exchange ‘Pokemon’, and you would enjoy looking for these monsters outside your house and battle against other players. Although it has already been distributed in other nations like USA, it, at last, lands on Japan on 22nd of July. The caution which is “this is no longer available.” shows from time to time in App Store, however it is still gave out and with pressing ‘Get’ tab repeatedly, you could download it. ‘Pokemon GO’ is being distributed. And it can basically be played for free, but there’re some items you should charge. The announcement of the collaboration with ‘Pokemon GO’ is presented by McDonald’s ―2,500 stores become ‘Gym’ and ‘Poke Stop’― Let’s play “Pokemon GO” at a McDonald’s store! 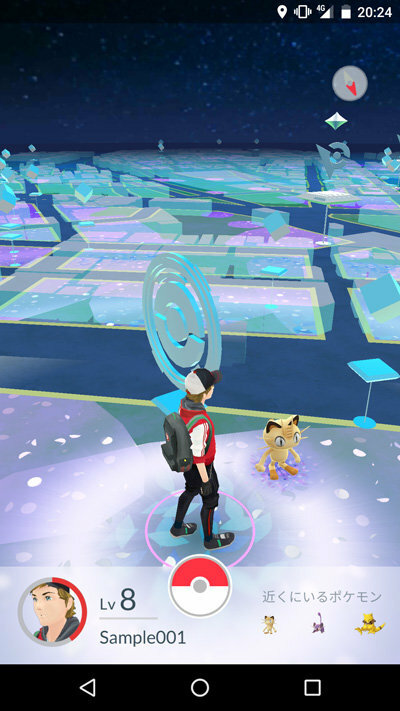 What should we do when we are playing “Pokemon Go” and suddenly it gets freezed?